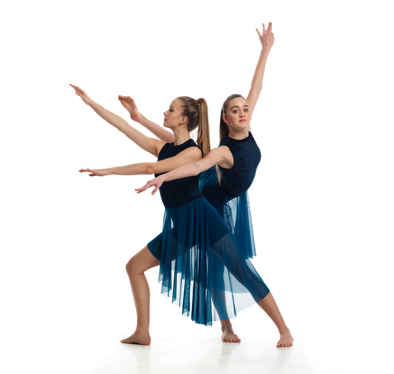 Extravadanza 2019 is a showcase of this season's Solo, Duo and Trio dancers. You won't want to miss this performance as our students step on to the stage for the first time, showcasing ballet, hip hop and everything in between! Our performance will take place at Kay Meek Arts Center on Saturday February 23rd, at 3:30pm. Tickets are $10 and will go on sale January 25th through the Kay Meek box office, click here to purchase! To view the show order, click here.